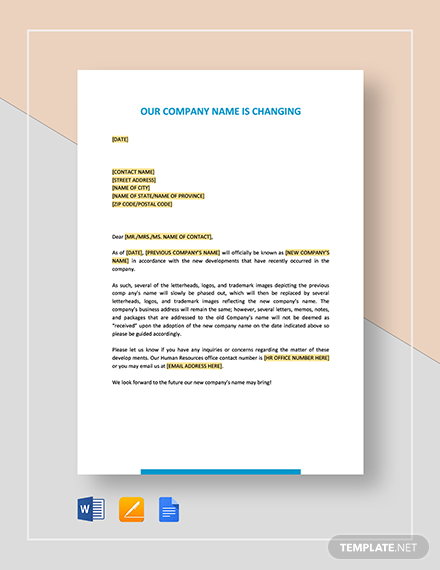 In today’s digital age, it is without question that electronic mail is the new standard for communicating business. 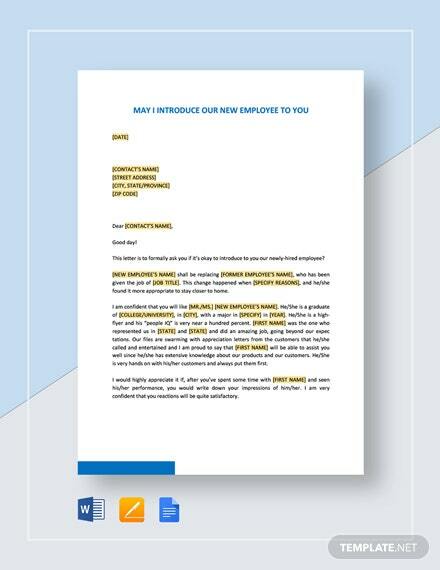 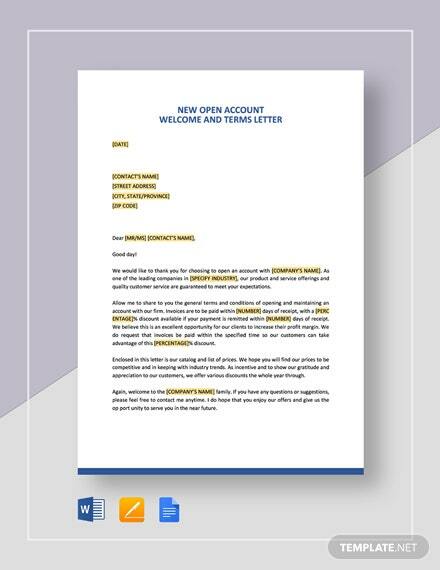 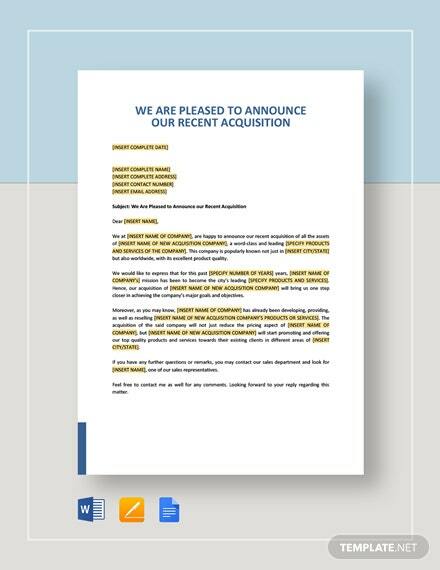 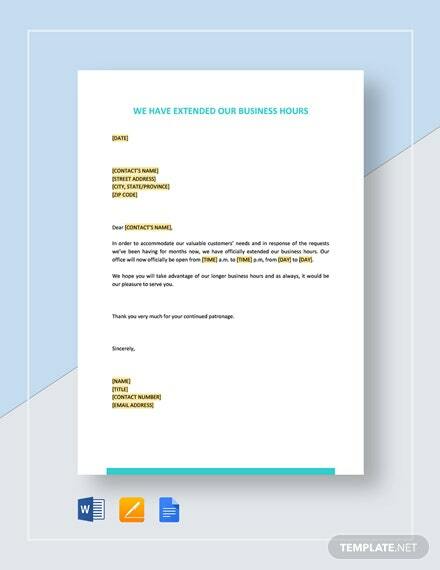 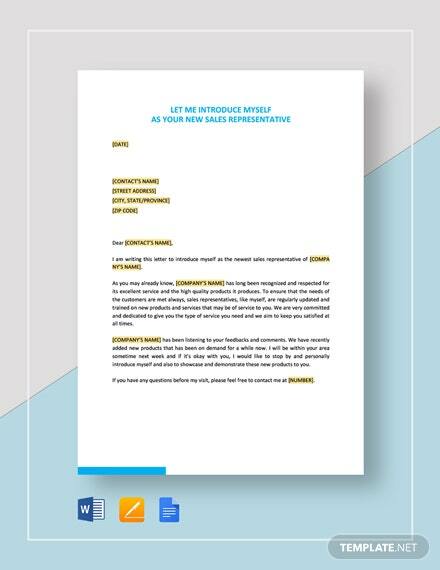 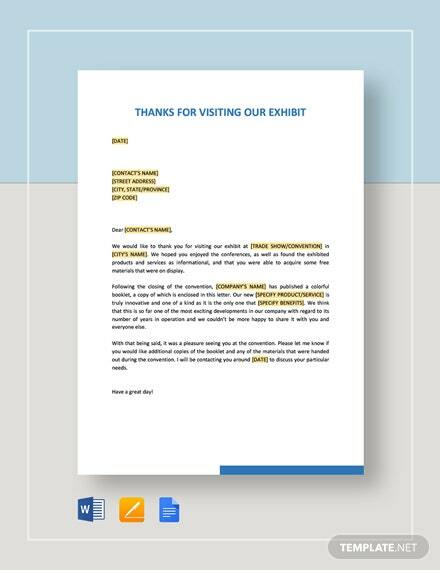 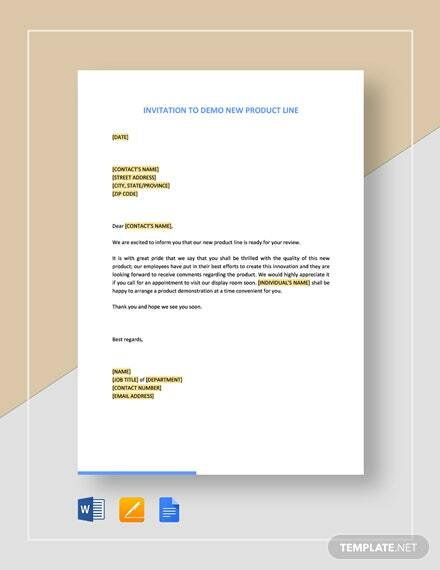 As part of your email marketing efforts, our Visit our New Website letter template affords +More you the luxury of promoting your company or business website at minimal cost and effort. 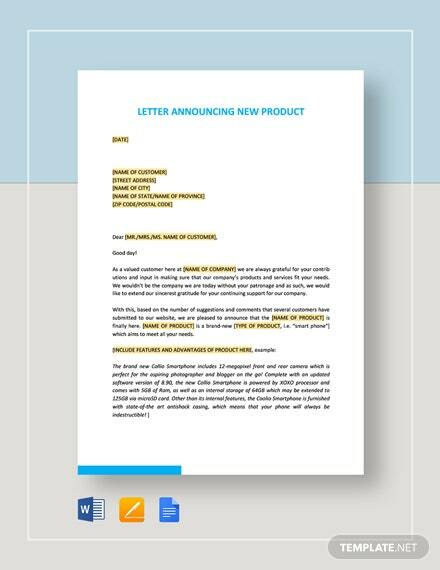 Provide a fast and easy way to get traffic into your site by inserting your site link in the letter. 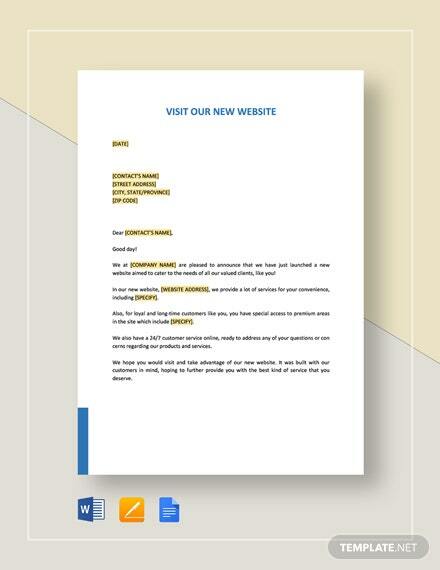 Additionally offer deals and promos to provide more reasons for a visit to your site. 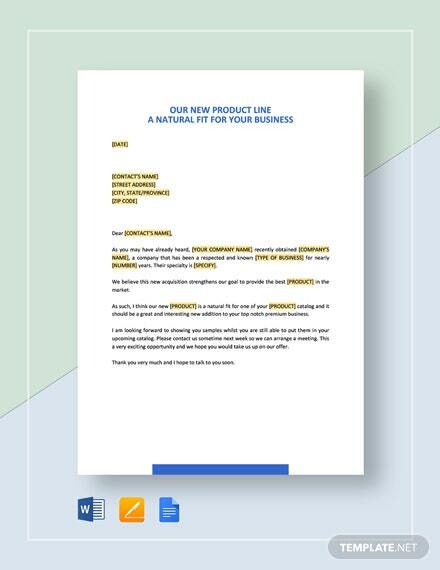 Hurry and download now to get this effective and cost saving tool for marketing your business to the world.